Very good. La Ciudad De Las Bestias / City of the Beasts by Allende, Isabel. Very Good. 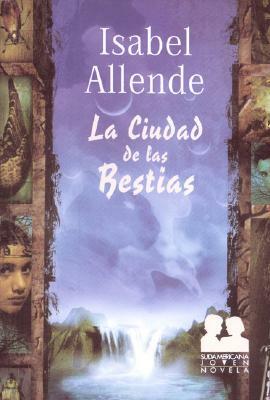 La Ciudad de Las Bestias by Allende, Isabelle, 2002-08-01. Text in Spanish. Trade paperback (US). Glued binding.